At Wheels Skate Center, our goal is to bring you the most fun in a family-friendly environment possible. With that in mind, what’s more fun than Halloween? If you’re anything like us you love dressing up in outlandish costumes, celebrating a night filled with friendship and even getting into a little mischief. And if that’s your definition of a perfect Halloween here in Odenton, Maryland, we’ve got you covered! Here are a few great tips and tricks for enjoying your Halloween night in a safe and memorable way! 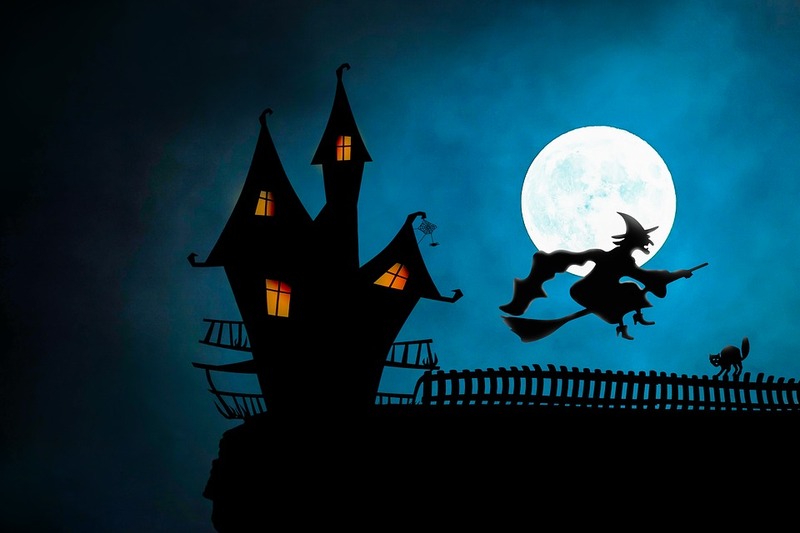 A lot of you might think Halloween is for the little ones, but we are here to tell you that this magical, imaginative holiday can keep you young at heart. Our first tip is to for a memorable Halloween is to have fun! Embrace your inner child by dressing up in coordinating costumes with your kids, friends or family. When groups coordinate costumes, everyone feels like part of the fun and is immediately in a partying mood! Another huge tip is to plan your costume and your activity early. Waiting until the last minute to put your costume together can have disastrous effects. We’re not suggesting you have to sew something together from scrap starting weeks or months in advanced, but coming up with an idea, spreading the word, getting your outfit early and planning out the activities well ahead of time will make your night so much less stressful. Skip Trick or Treating and Do Something Fun! Avoid all the extra calories and dental bills by doing something together as a group like skating rather than trick or treating. Skipping out on trick or treating can lead to amazing fun that you never even considered! We always have a howling good time on Halloween here at Wheels and you’ll even get in better shape because roller skating is so good for you! Give us a call today to find out what kind of ghoulish fun we have in store for you this October 31st!